It’s all above the shoulders for Smack. No need to be mean about his neck. Isn’t that why they call him horse? Because of his long neck? It was a poor attempt at humour on my behalf. Which players have had the tools but struggled for consistency and then went bang and became guns - even if it was for only a few years? 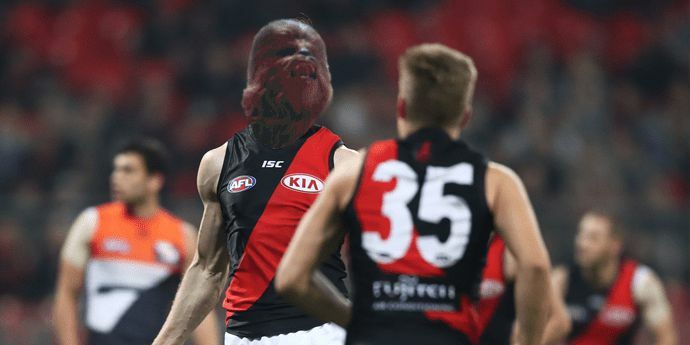 I vote for Roger Merrett. I remember him as a total facepalm for years and years, and then Don Scott labelled him a hit man and it was like turning a switch. Afterwards he was a great player. Smack was a legitimately dangerous forward in 2018. He’s a fierce competitor, always at a minimum will bring the ball to ground. A solid contested mark and decent shot for goal. The best thing is he’s able to crumb goals, has that freakish x-factor ability that few talls have. Add in Daniher, you’ve got 2 talls that can do some awesome things. “Some days are Diamonds some days are stones”. Arise Sir Smackington. Your time is now. The force is strong with this late bloomer. Smack these ■■■■■■■ up. Should have been playing round 1 all along. 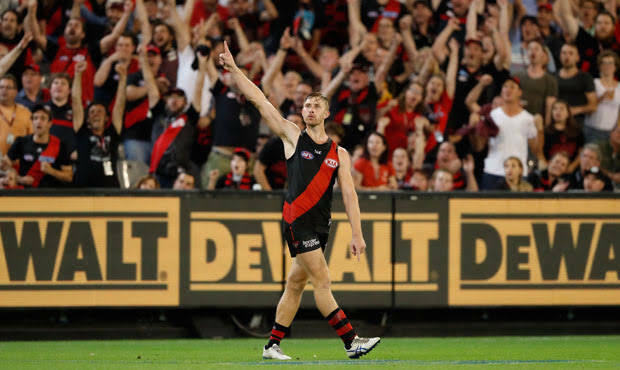 Daniher out definetly makes it easier to fit McKernan and Laverde in the round 1 side. nope, that did not work the way I thought it would. Bring him the fark in! !